Fancy (and frequently pointless) special processing features aside, acceptable performance for a decent price. This review was published on November 03, 2009. Since then, this product may have been discontinued or replaced. Pricing and availability may differ from what is stated in the review. 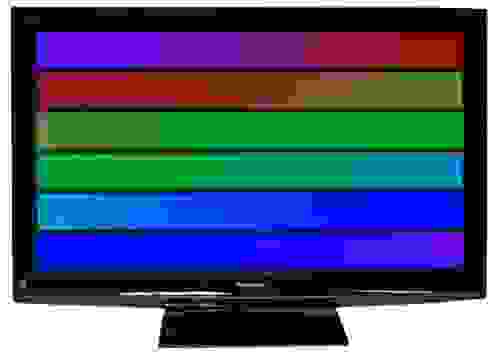 The Panasonic TC-P50U1 is a pretty basic model, at least as basic as they come in the 50-inch plasma category (that's a lot of screen real estate, mind you). Skipping the fancy, and frequently pointless, special processing features, Panasonic has made a TV that delivers acceptable performance for a decent price.